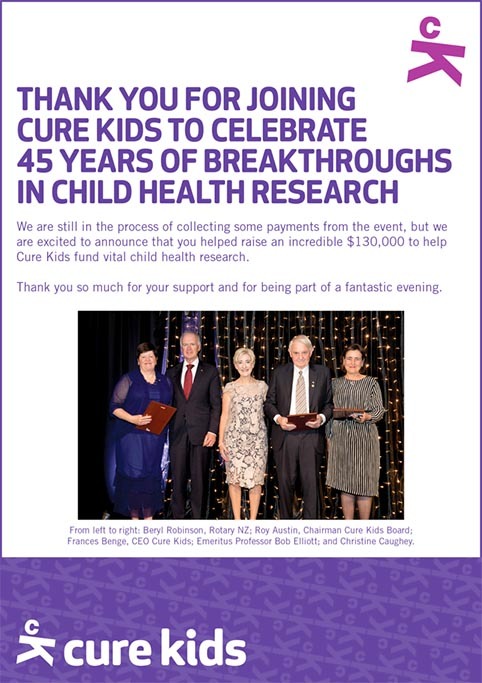 We are so proud to be the Major Event Supporter for Cure Kids, helping our kids and our future. It’s been an excited and amazing year for us that we have become Cure Kids Major Event Supporter, it was touching and heartwarming about what we have done can make our kids a better future. 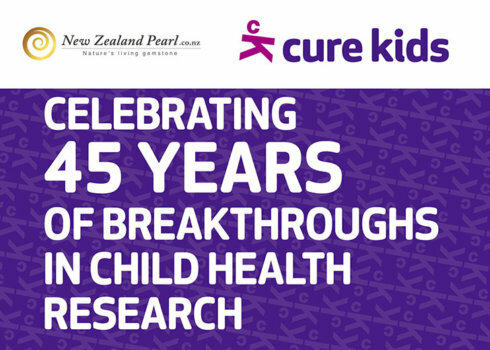 Since Cure Kids was established by Rotary in 1971 as the Child Health Research Foundation, we have helped save and improve the lives of thousands of kids both here in New Zealand and around the world. Have invested more than $38.5 million in research which has helped shape and change the way children who live with serious diseases and health conditions are diagnosed and treated. The breadth of the work is wide, include childhood cancers, inherited heart conditions, cystic fibrosis, sudden unexpected death in infants (SUDI), stillbirth, burns, and child and adolescent mental health, among many others. 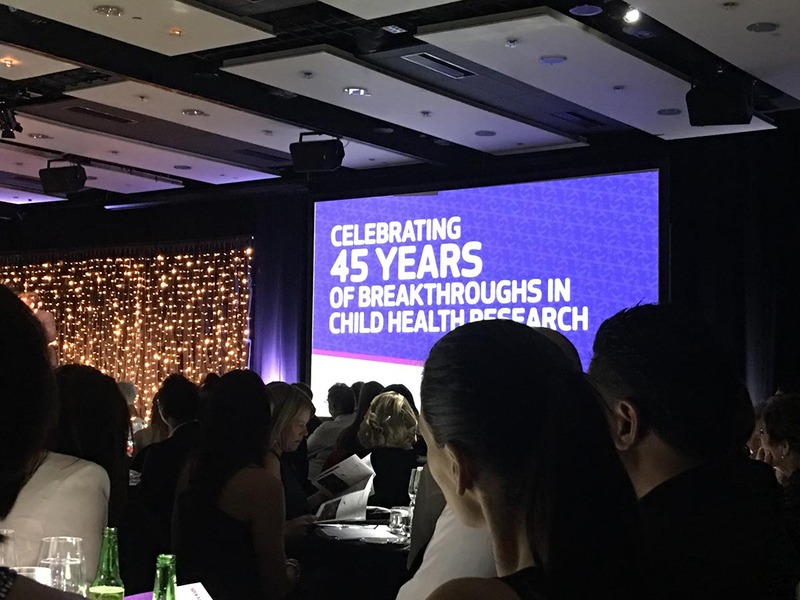 Cure Kids are the largest funder of child health research outside the government, and we are supporting the best science possible to make a difference to the health and well-being of children in New Zealand. 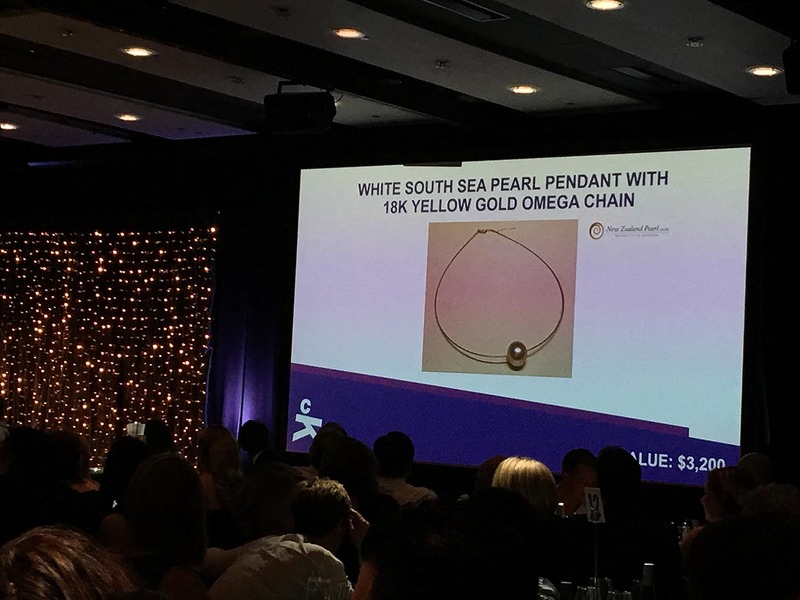 Support from every day New Zealanders makes this important work possible, and every year we are humbled by the generosity of Kiwis up and down the country who dig deep and donate to Cure Kids. We are proud to be a fundamental part of improving and saving the lives of New Zealand children and, with your support, we will continue to give today’s and tomorrow’s children the best chance of enjoying a healthy childhood. Come and join us, donate now, make a difference! 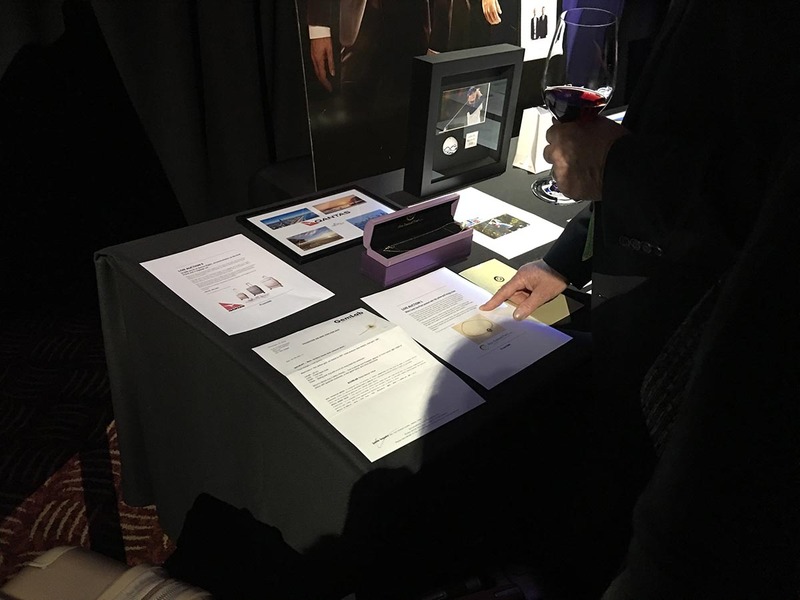 On the 18th of November, we were excited to be at Cure Kids Red Nose Day and 45th Anniversary Gala, it was a wonderful night to celebrate the amazing success Cure Kids have achieved and we were honored to donate one of our beautiful pieces for the occasion. 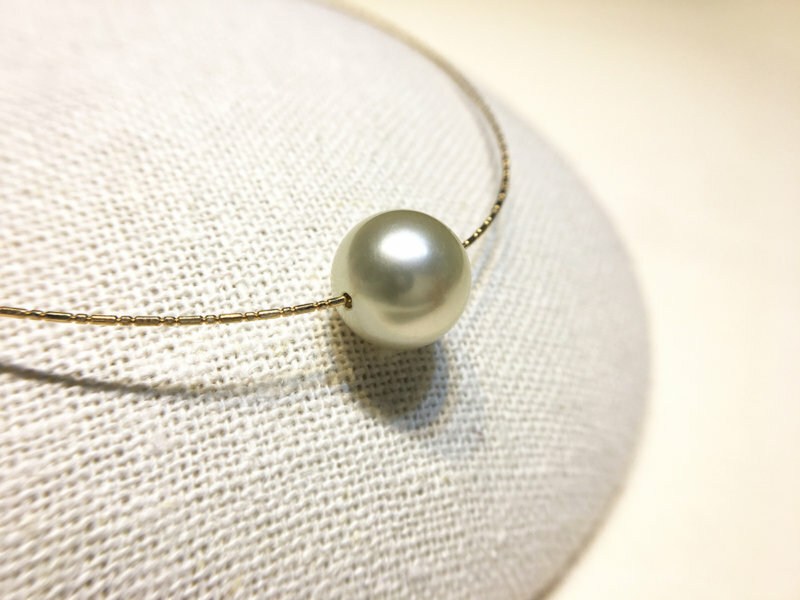 This Withe South Sea Pearl Necklet features with a 12.7mm white south sea pearl and a 18k yellow gold omega chain, it is suitable for any occasions. 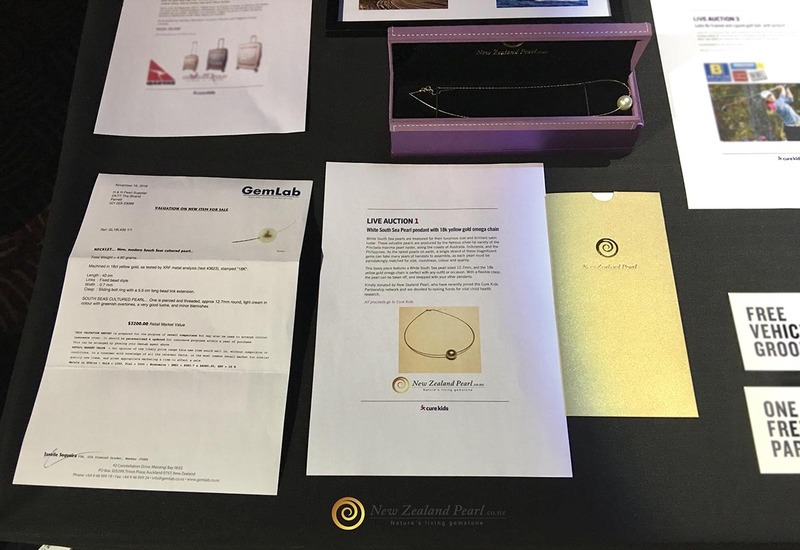 Our lovely necklet was successfully sold at the gala night.